When I buy moisturizers I like choosing ones made with natural ingredients. This is because I apply them over my entire face and neck and I don't like using something with lots of chemicals for such a big and delicate area. 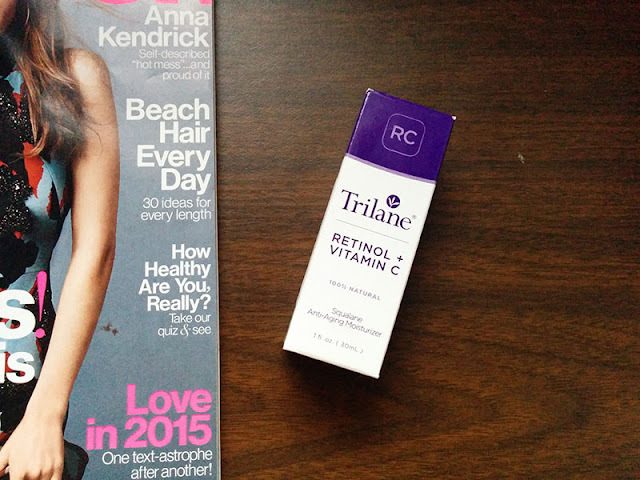 So I was really excited to try out Trilane's Retinol + Vitamin C Anti-Aging Moisturizer. 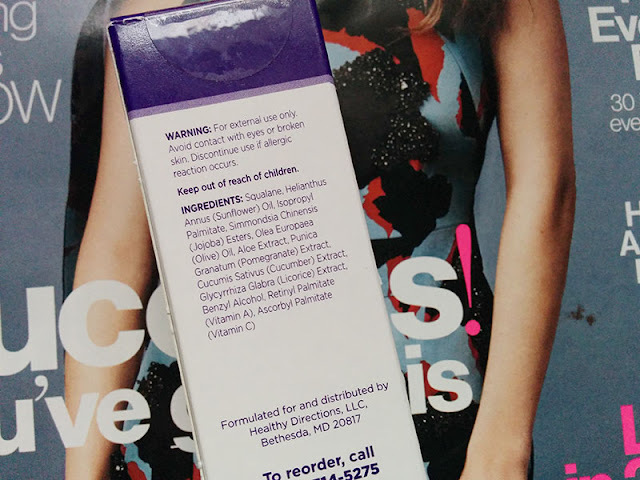 This is actually my first anti-aging moisturizer but I don't think it is ever too early to start using products that will keep your skin looking fresh and radiant. It feels like a mixture between a water and an oil, I really like it. It is very light yet it still moisturizes really well and a little goes a long way. After I finish massaging it into my skin it leaves it really soft and dewy. I have been loving how glowy my skin looks with this moisturizer and I often only wear this along with some light concealer and I am good to go. *Sponsored Post* opinions are my own.